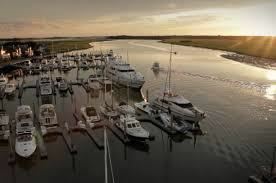 Bohicket Marina is nestled between the gorgeous islands of Kiawah and Seabrook. 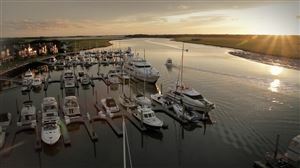 There are condos and town homes set along the Bohicket River overlooking the marina. 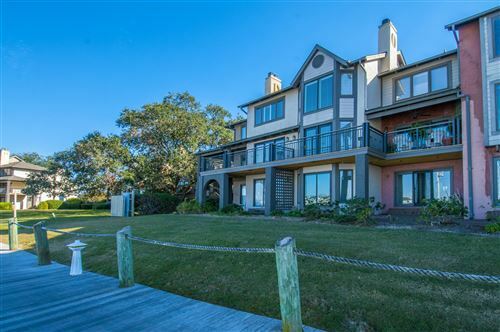 Have a home with marsh or long water views over to Wadmalaw Island. This is a very beautiful and special community. Swim in the pool or walk along the boardwalk. Enjoy drinks at sunset while lounging at Red’s. 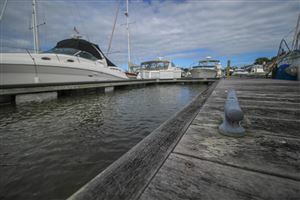 With shopping, boating, fishing, relaxing, spas and so much more, Bohicket Marina is a place to enjoy. 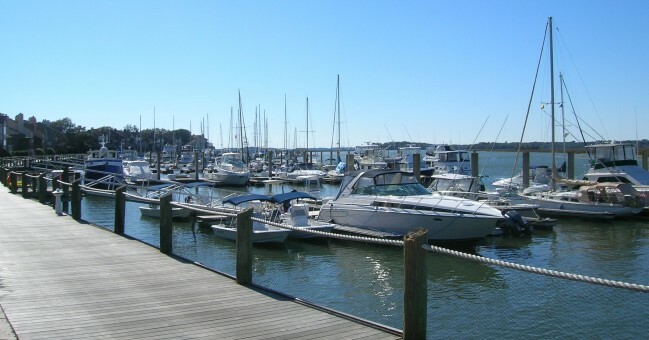 See all Bohicket Marina Properties For Sale.